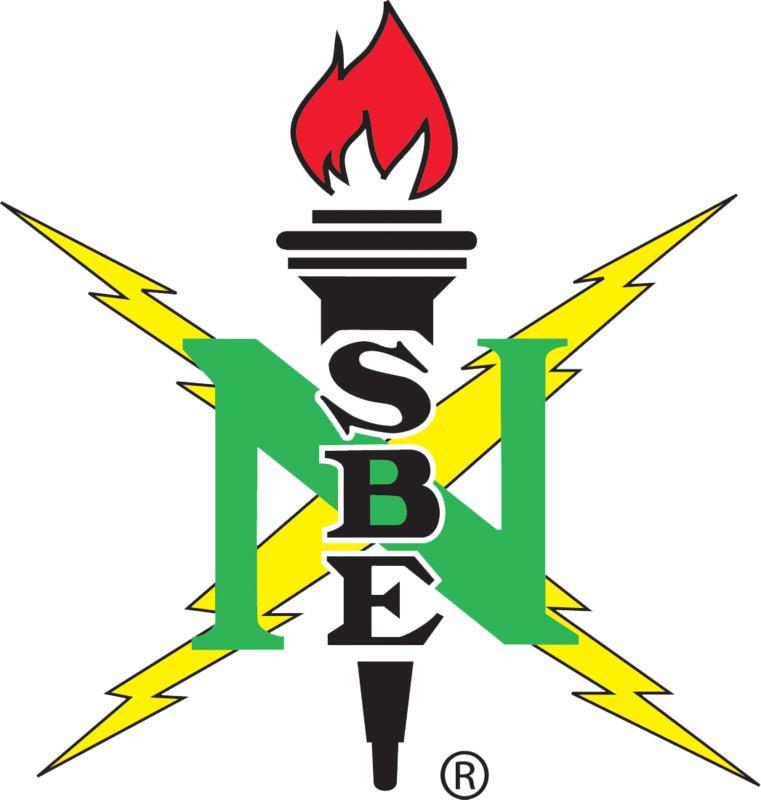 Greetings, we would like to welcome you to our NSBE SDSU Collegiate Chapter. 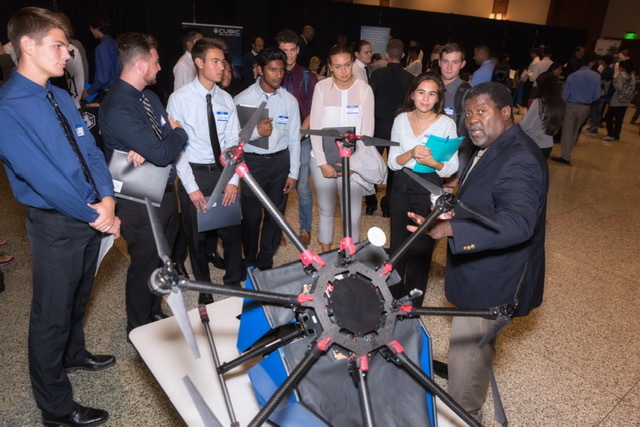 Engineers Giving Opportunities is our signature event where engineering & computer science students and professional corporations are brought together under one roof to share in a night of dining and networking. Click to learn more! Not a NSBE member yet, but want to become one? Join now at the national NSBE website and become one of us!